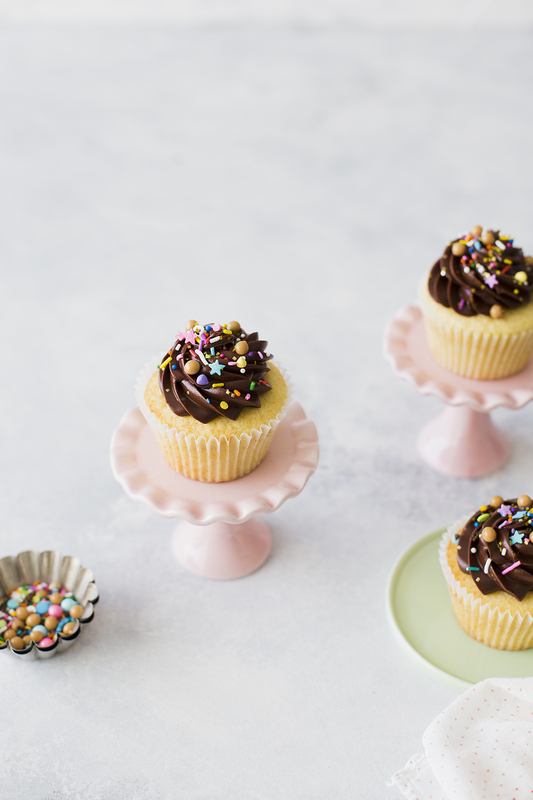 Perfect, fluffy yellow cupcakes crowned with a swirl of rich chocolate frosting. When I think of the quintessential birthday cake, yellow cake with chocolate frosting is always the first image my mind conjures. It’s a classic for good reason! The buttery, fluffy yellow cake goes so well with chocolate frosting. 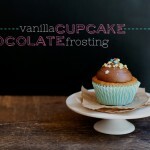 These cupcakes feature all the things we love about this classic pairing in exactly one dozen cupcakes. The chocolate créme fraîche frosting is a riff on my favorite chocolate sour cream frosting, it’s a simple swap of the sour cream for crème fraîche. 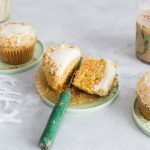 Both act to bring a lush tanginess to the frosting with subtle differences (I think the crème fraîche version is a bit more mellow and buttery). 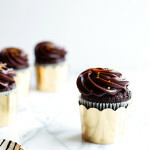 The cake gets it’s yellow color from the addition of egg yolks and results in a rich but not heavy cupcake that begs for a swirl of that decadent chocolate frosting on top. And because a shower of sprinkles is always a good idea, I mixed some Valrhona Dulcey pearls (they have crunchy centers!) 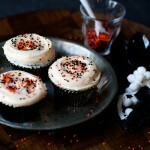 with a sprinkle mix from Sweetapolita. Extra yolks, please. 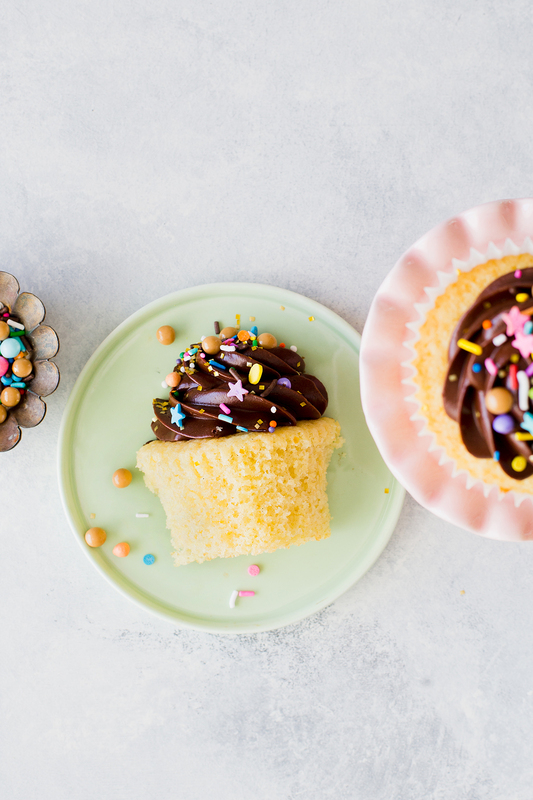 The addition of egg yolks gives these cupcakes both richness and a boost of color. The deeper yellow your yolks, the more color you will get. If you can get pasture raised eggs (or if you’re lucky enough to have an in with a backyard flock), their yolks are always much more vibrant from a foraged diet. If you want to boost the color even more, a pinch of turmeric will do the trick! Check your temp. 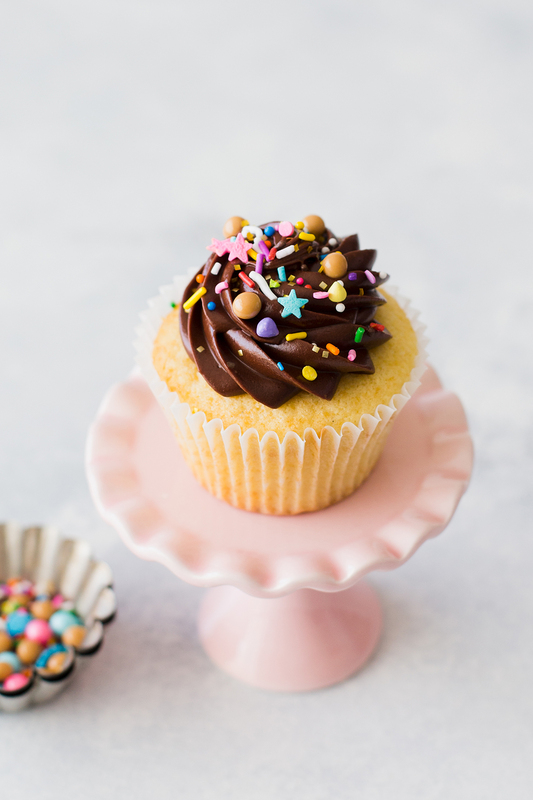 Be sure to use room temperature crème fraîche for the frosting, the shock between the warm chocolate and a cold crème fraîche could cause it to break and you want this frosting to be smooth and luscious, not curdled and greasy. In a mixing bowl, whisk the flour, baking powder, baking soda, and salt together. In the bowl of a stand mixer, beat the butter until creamy, about 1 minute. Add the sugar and beat until light and fluffy, about 3 minutes. Beat in the egg and yolks, one at a time, beating until incorporated and scraping after each addition. Whisk the milk and vanilla together. Alternately add the flour mixture and milk mixture in 3 additions, scraping the bottom of the bowl after each addition until just combined. Divide the batter evenly between the muffin cups, filling each cup about ¾ full. 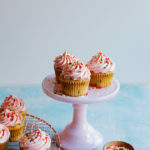 Bake the cupcakes on the center rack of the preheated oven for about 25 minutes, or until the top of the cupcakes spring back to the touch and a toothpick inserted in the center comes out clean. Remove the cupcakes from the oven and cool completely on a rack before frosting. 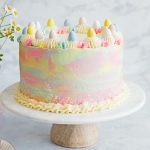 For the frosting: To make the frosting, fashion a double boiler by setting a heatproof bowl over a pan of simmering water--making sure the water does not touch the bottom of the bowl. Add the chocolate, butter, and corn syrup stirring every so often until melted and smooth. Remove the bowl from the heat and set aside to cool for about 10 minutes. Beat in the crème fraîche until smooth, followed by the confectioner's sugar and salt. Chill the frosting in the refrigerator for about 30 minutes, stirring after 15, until the frosting thickens up but is still soft enough to pipe or spread onto the cooled cupcakes. If I wasn’t so concerned about the colour could I substitute 2 whole eggs instead?